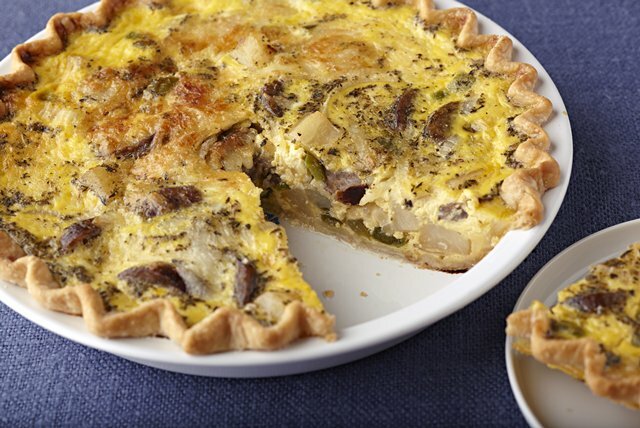 Throw together these make-ahead breakfast entrees for a smoother morning later! 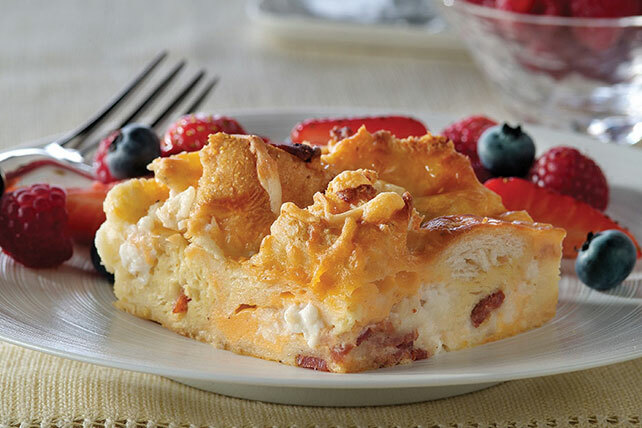 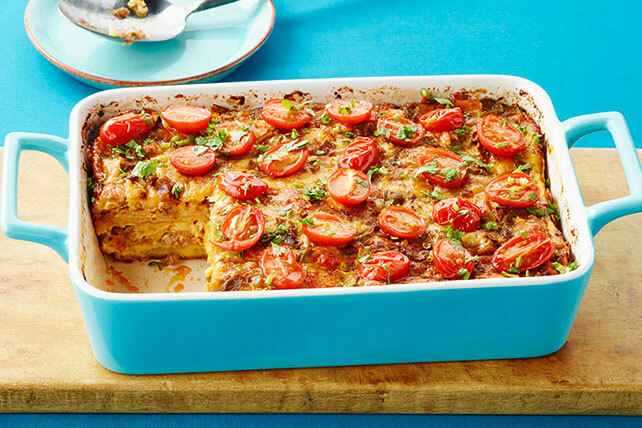 Enjoy sweet and savory bites with these make-ahead breakfast ideas from My Food and Family, including stuffed French toast, make-ahead quiche and frittata recipes, muffins, egg casseroles and more. 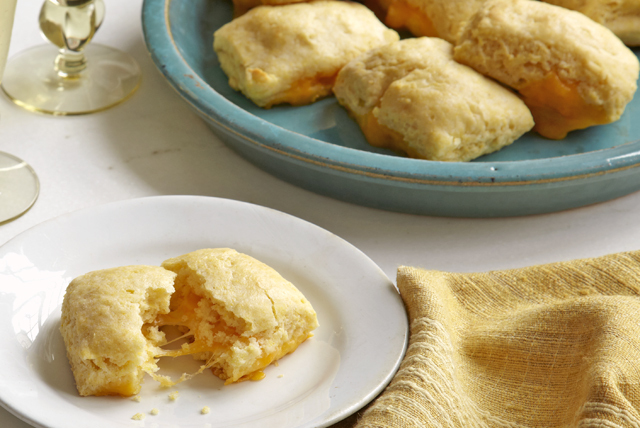 Use our tasty make-ahead breakfast recipes to save time in the morning before running to work or school or in preparation for a brunch celebration.